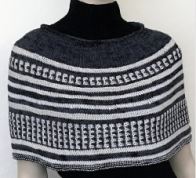 (or nearly-seamless) knits while also offering a sophisticated collection of elegant and timeless designs that knit up quickly, give a custom fit, and do not require sewing. Above reviews are quoted from Amazon. “I like this book because it has plenty of detail and tips to meet just about any challenge you can imagine. 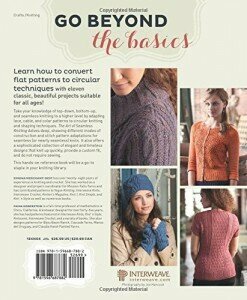 For example, in the third chapter, which covers lace knitting, they write about combining lace with other knitting techniques, including cables and color knitting. If you are serious about developing your own designs, this book can be a big help. 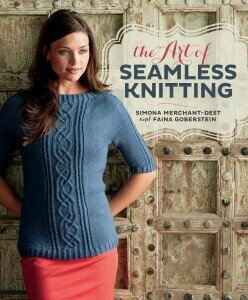 This book is available on Amazon, Interweave online store, in most major bookstores and local yarn shops.